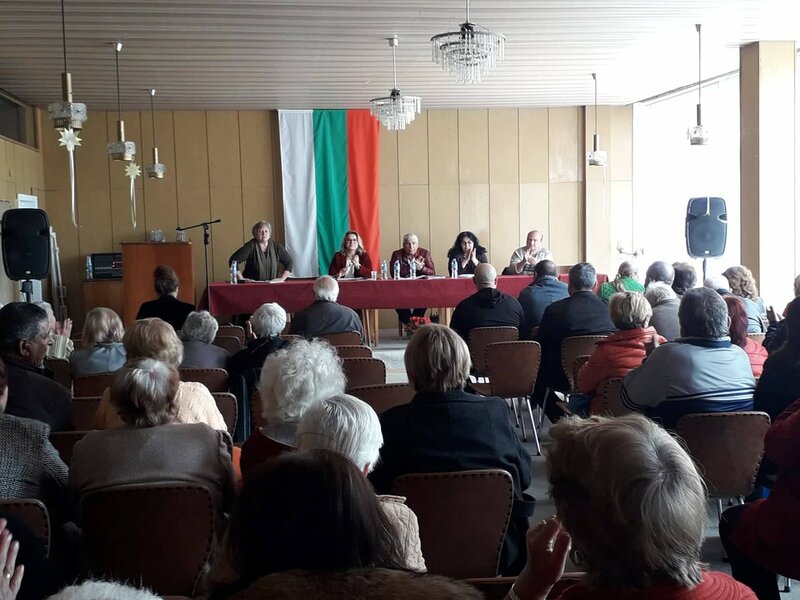 The heads of the party lists will be available no sooner than the beginning of the 2019, considering the current troubles in the Government and the fact that there is a possibility there could be early parliamentary elections at the same time as the EP elections, which would result in a higher turnout. 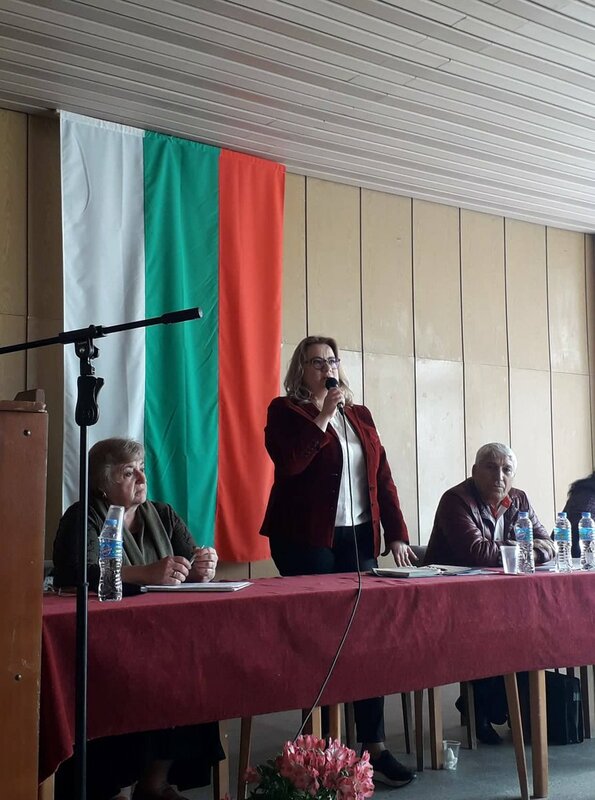 The current political situation in Bulgaria is uncertain with disagreements in the ruling coalition and the stability of the government under threat. At the end of August 2018, a traffic accident caused the death of 17 people and led to the resignation of 3 ministers. Prime minister Boyko Borissov demanded the resignations of Mr. Nikolay Nankov, Minister of Regional Development and Public Works, Mr. Valentin Radev, Minister of Interior and Mr. Ivaylo Moskovski, Minister of Transport, Information Technology and Communications. Bulgaria’s ruling coalition was seriously shaken by the incident and came close to collapse. The resignations caused tension in the Cabinet. Deputy Prime Minister Valeri Simeonov stated that his party, the far-right National Front for Salvation of Bulgaria (NFSB), which is a part of the junior coalition partner United Patriots, strongly objected to PM Borissov’s move as it was not coordinated with them. Simeonov has already said that the rightwing coalition with GERB will probably not survive until the next election due in 2021. However he was eventually brought on board and early elections have been avoided for the time being. The Parliament appointed Rossen Zhelyazkov, the Chairman of the Communications Regulation Commission, as Minister of Transport and ICT, GERB MP Petya Avramova as Minister of Regional Development and Public Works, and the Interior Ministry’s Chief Secretary Mladen Marinov as Interior Minister. According to the latest studies, trust in political institutions continues to fall and the government is experiencing its most critical period since the beginning of its mandate. Increasingly people are calling for early elections. The result has been a reduction in support for all parliamentary parties and coalitions, and an increase in support for non-parliamentary parties. 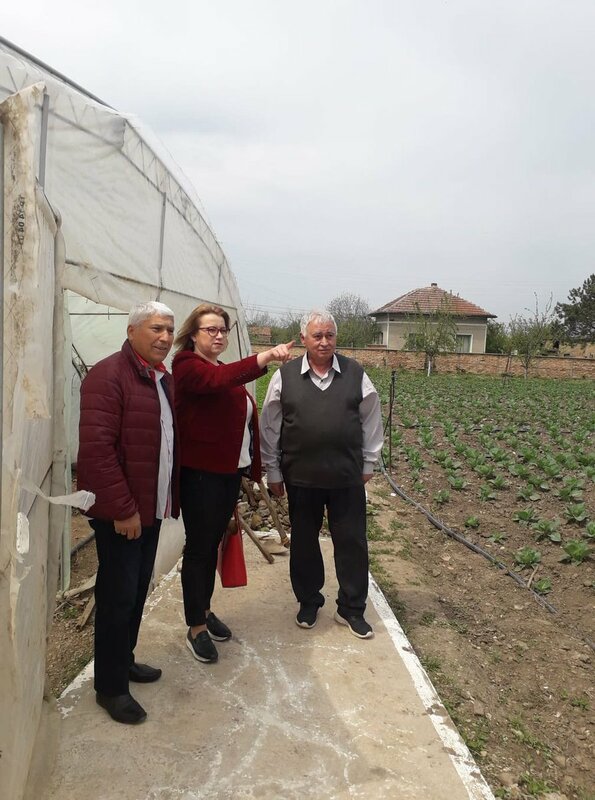 The largest drop in support has been for the main ruling party, GERB, which has led to the alignment of its position with that of its main competitor, the Bulgarian Socialist Party. The United Patriots, also lost more than 3 % of their support within a month. The “Volya” Party (part of United Patriots) continues to lose support and is now under 2%. Over half of voters (55%) state that they might vote for the “Party of Slavi Trifonov” and “Party of President Rumen Radev”. However, the study shows a different picture with regard to the EP elections in May 2019. Bulgaria historically has a low turn-out and there is growing support for three parties – the MRF(Movement for Rights and Freedoms) , Democratic Bulgaria and the ABV (Alternative for Bulgarian Revival of former president Parvanov), as well as substantially lower support, contrary to the general trend in Europe, for the nationalistic United Patriots coalition. 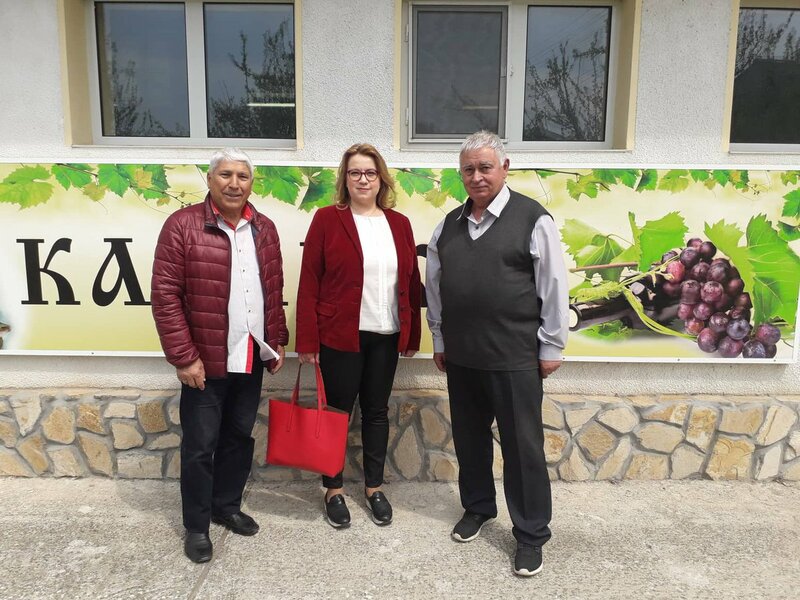 While Democratic Bulgaria and ABV are unlikely to pass the high threshold for participation in the European Parliament, such a result for the MRF and the United Patriots would play a key role in the final distribution of seats. The United Patriots might not even have any MEPs elected. Feliz Huismenova is likely to stand again. Кандидатът на #БСПзаБългария за представител в Европейския парламент Деница Златева / @DenizaSlateva разговаря с жителите на село Новачене, община #Никопол. В 16.30 ч. днес тя ще посети град #Белене. 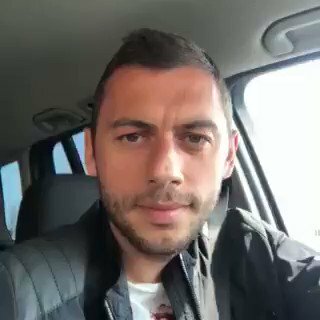 Лъчезар Балтанов, капитанът на ПФК "Ботев" Пловдив", и @ABFootballers се включиха в подкрепа на кампанията #ТозиПътЩеГласувам за "бъдещето на Европа, за нашето бъдеще".